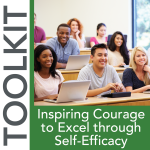 Overview: Self-efficacy and self-confidence are student attributes that teachers and faculty can influence through micro-affirmations. Research has shown that people who maintain a high degree of self-efficacy are more agreeable in trying new tasks and persist with hard work when attempting to tackle difficult problems. 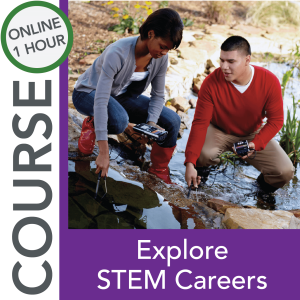 In addition, they have greater interest, motivation, and engagement. 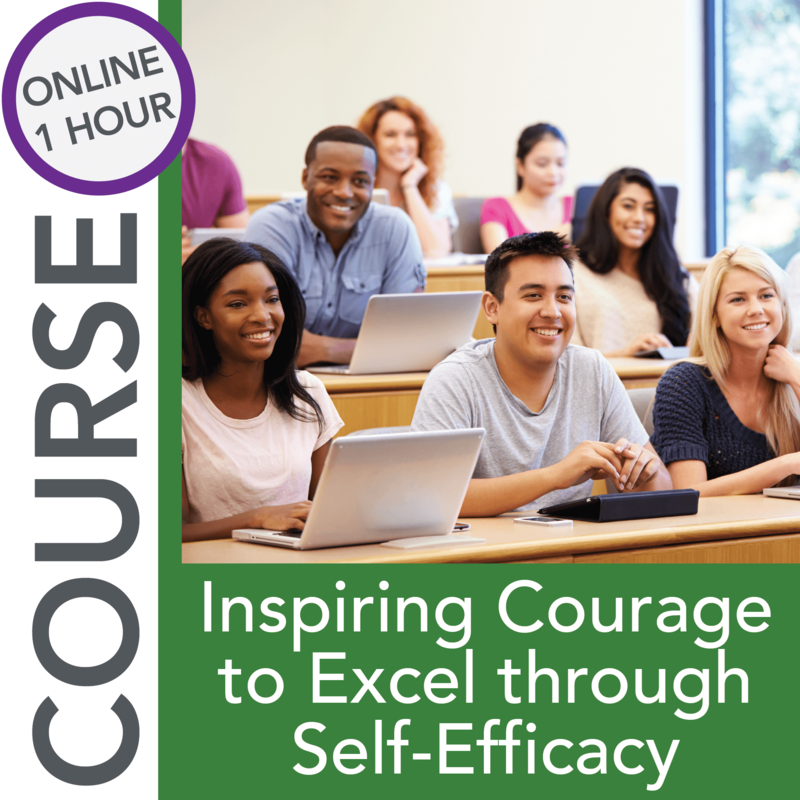 This online course will prepare educators to build student self-efficacy through intentional microaffirmations, provide actionable strategies for implementation in the classroom, and offer a turn-key coachable model for helping students build their own self-efficacy. Ultimately, this course empowers and enables educators to inspire courage in their students to excel. 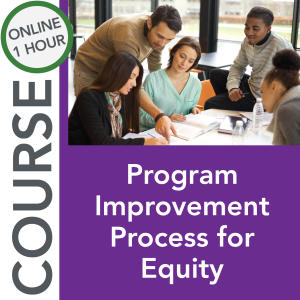 Certificate: Upon completion of the module, you will be able to print a certificate of completion to provide to your institution’s human resources office for evidence of continuing education. 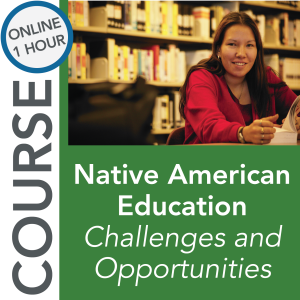 This course also serves as an introduction to NAPE’s accompanying professional development.